Great use for in between waxings. I use it all the time to keep a shine on my ride. I use this after washing a vehicle to keep the finish bright and shiny. 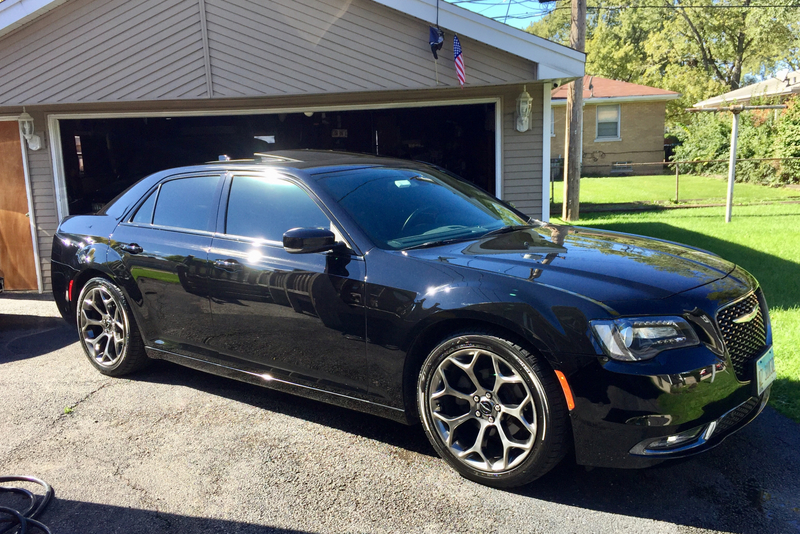 My vehicles are sealed with Klasse High Gloss Sealant/Glaze and AquaWax brings back the gloss and keeps it that way in between washes. I love this stuff! ProsEasy to apply, easy to remove. Does a great job at preventing water spots. My neighbor who details cars gave me the information to purchase the Duragloss Aquawax for keeping my vehicles looking in great condition. I am very much pleased with the product. Very pleased with the deepness this spray brings to my black car after a wash. This product works very well, its fast and easy to use. I use it on my work truck (Red Dodge P/U 05) and my customers always comment on how good it looks. The only exterior maintenance this truck gets is a good wash job once in a while followed up with Aquawax. Big bonus for me is the truck stays cleaner much longer. For the price and 15 minutes work, this is a buy.